I have been living and working in the Lake District for over 17 years. I teach wilderness bushcraft and expedition skills, instructing on everything from wild foods and tracking to axemanship and woodcraft, spending well over one hundred nights a year living outdoors under canvas in the UK, and travelling overseas to lead expeditions in the colder months, from dry desert to coastal tropical, and from steaming jungles to frozen sub-Arctic environments. 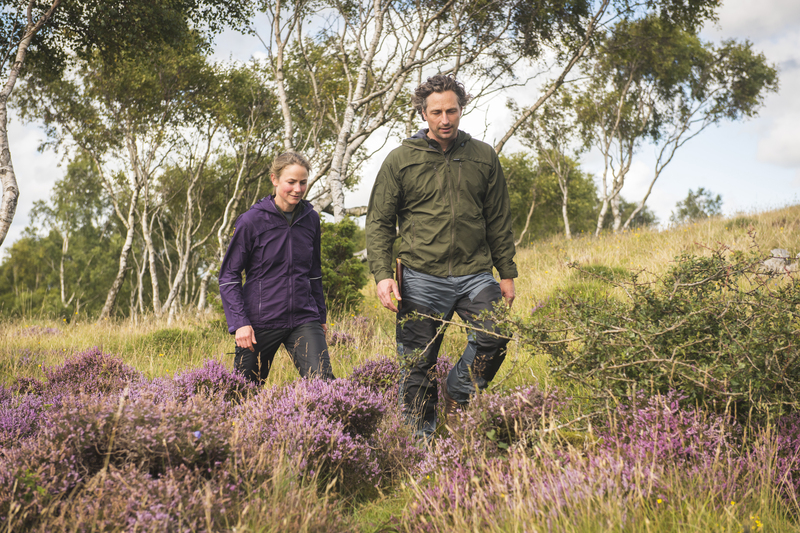 Páramo Commercial Director, Dr Gareth Mottram, kicks off our Performance Lab series with a look at how Analogy Waterproof fabric works harder to keep you drier from inside as well as out by moving moisture (from perspiration and condensation) away from you. 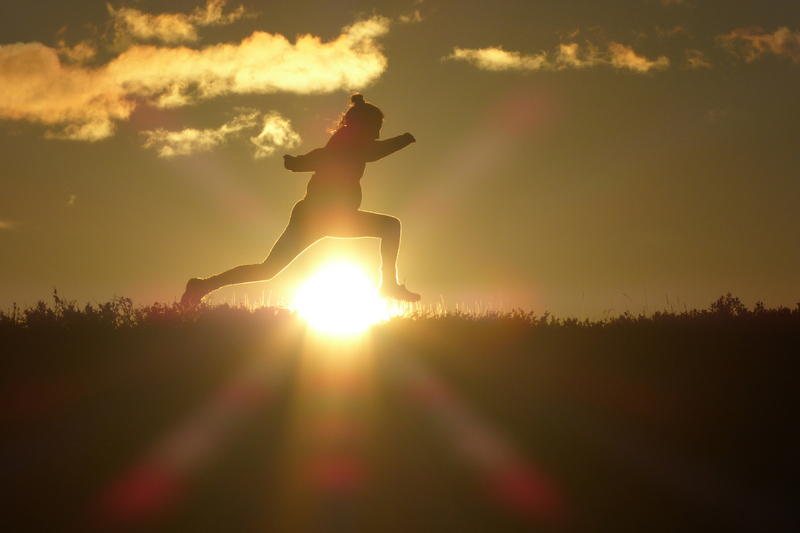 Watch Experiment Number 1 to see how Páramo can extend your comfort zone. 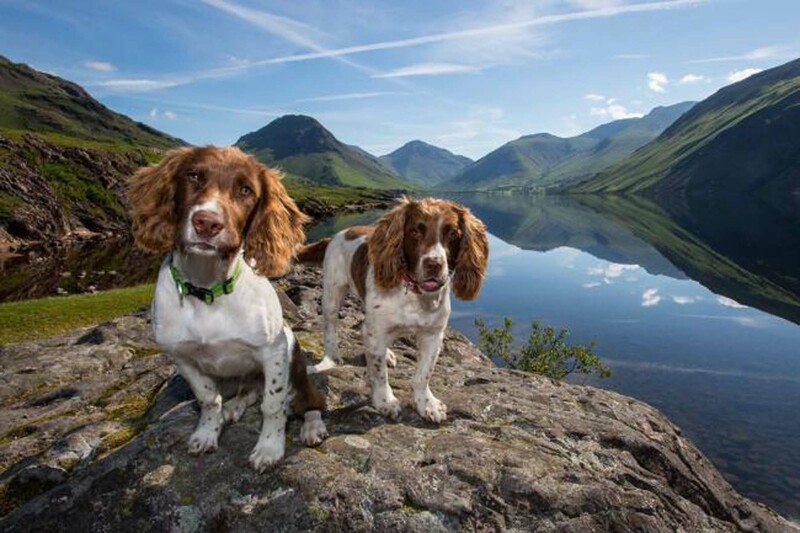 Fell dog Max and his young sidekick Paddy have become Facebook and internet celebrities promoting the fantastic experience of walking in the Lake District. The pair of springer spaniels will join The Great Ambleside Dog Walk, sponsored by Páramo, just one of the attractions of the town’s second Festival of the Fells, which takes place from Thursday September 21 – Sunday September 24.